It's been a heckuva long time since a regular season game had this much intrigue for Sonic fans. The Spurs are clearly the best team in the West, yet if Seattle wins, it'll be the Sonics with the best record in the league, not San Antonio. Add in a 20-point whipping the Sonics laid on the Spurs a month ago, and you've got yourself a wonderful early Christmas present. Having seen the Spurs play at least four times on t.v. this year, I have to say they are one of the best teams I've seen in some time. San Antonio possesses the ability to turn it on seemingly at will, a characteristic of all championship teams. The key, of course, is holding Tim Duncan in check, which Seattle was successful at doing on Nov. 7th. 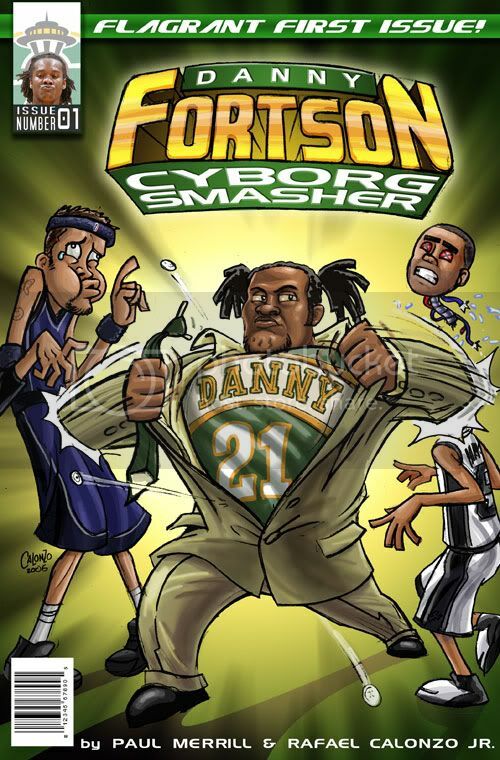 While Duncan won't score 40 against the Sonics, I'd have to imagine he'll do better this time around. Good Sign: Seattle had 6 players in double figures in the first meeting. Bad Sign: San Antonio is undefeated at home this season, and has won 21 straight on their own court. Questions: Is Duncan ready for the multiple defenders Seattle will throw at him? Can the Sonics keep it close in an unfriendly environment? Is this where the wheels begin to come off the cart for Seattle? Notes: Brent Barry missed 17 consecutive 3's before connecting against Chicago on Monday. He's shooting 30% beyond the arc this year ... Tony Parker went for 21 back on Nov. 7 in Seattle, but Ridnour has really improved his defense since then ... The Spurs' 5 of Parker-Ginobili-Bowen-Duncan-Nesterovic is rated as 3rd-best in the league by 82games.com. Seattle's best 5 of Daniels-Allen-Lewis-Radmanovic-Fortson is rated 10th ... San Antonio is holding opponents to 40% shooting and only 24 FTA per game ... San Antonio's ratio of jumpers to close shots is 64% to 36%, while Seattle's is 70% to 30% ... Watch out for Devin Brown. The 4th-year SG has hit 11 of his last 18 3's and has scored in double figures in 5 of his last 6 games. It appears he has replaced Barry on the team's depth chart. ... 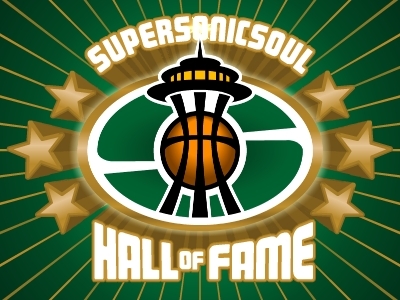 I hate plugging people who give themselves nicknames, and I think he's a crappy, new-age type writer, but if you like reading about the Sonics on major websites, read Eric Neel's column. Supersonicsoul at the Key tonight!